Only 50 Metres from the Beach!! Casaviva Inn offers you pure comfort and relaxation - without the cost. After all, you've already spent so much time and effort getting to our Hostel in Jomtien,- a favourite destination in Pattaya, Thailand. Situated just a few steps from the shores of Jomtien Beach, Casaviva Inn provides you with the ideal place from which to enjoy the action the beach has to offer. From exhilarating water sports to endless shopping and dining options, Jomtien has it all. And as the day wanes with another beautiful sunset over the horizon, come back to the comfort of your Casaviva Inn accommodation. Air-conditioning. There's also a mini-bar, so you can end the day with a relaxing drink. 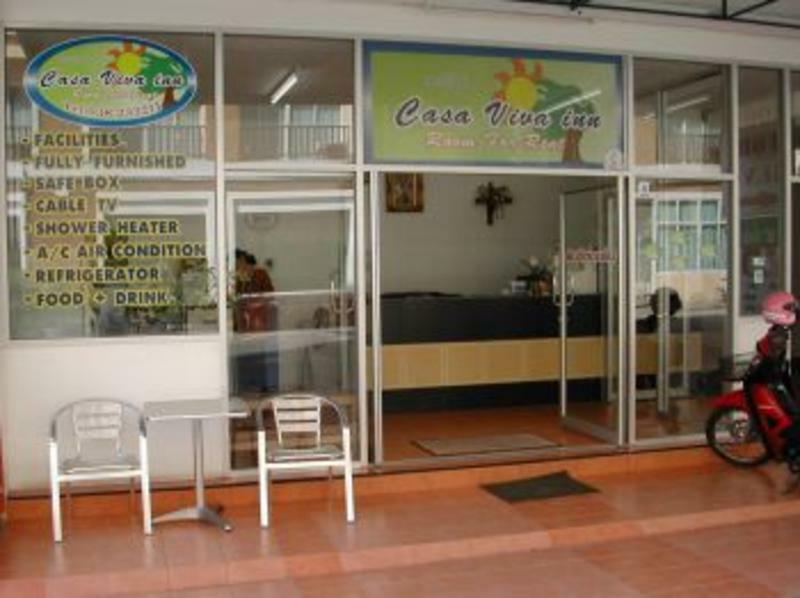 Ideally located 50 metres from the beautiful Jomtien beach, Casaviva Inn is surrounded by coffee shops and small local restaurants or you can eat on the Beach with the locals. You can also take a local "Baht Bus" to anywhere in the city or rent a Motorbike and do your own discovering. Location is the key to a good holiday and we have a great location 50 metres from the beach and all manners of public transport.